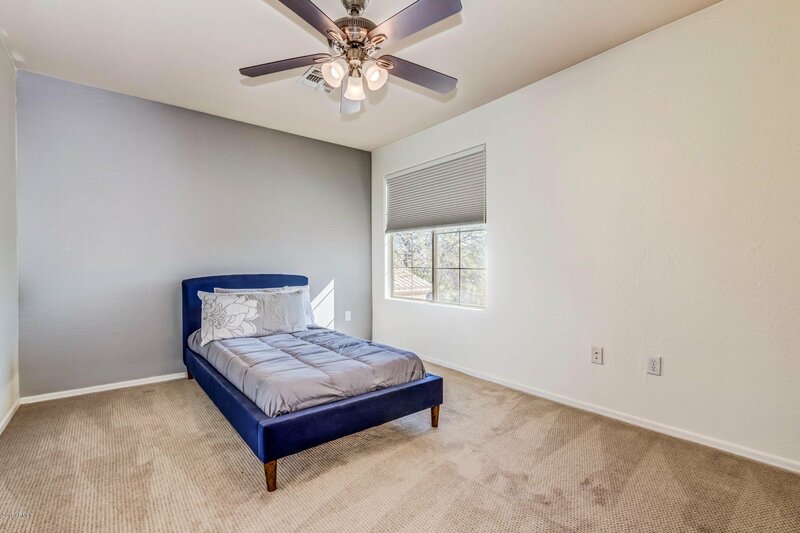 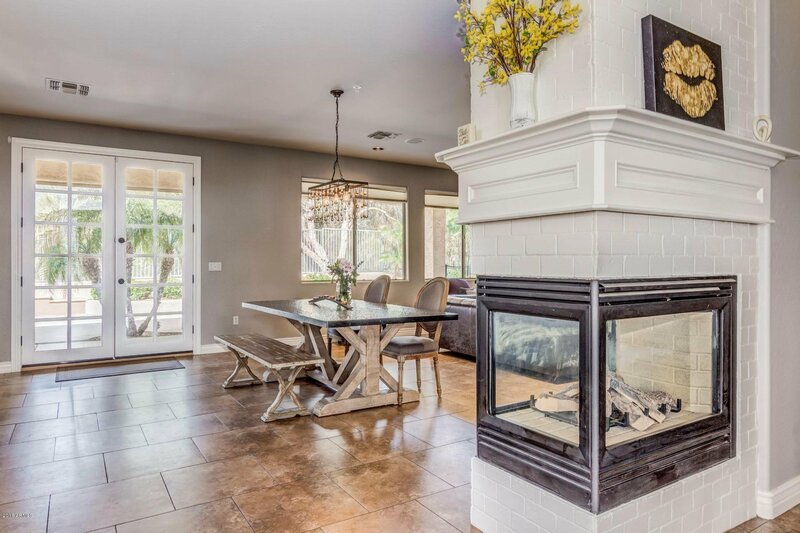 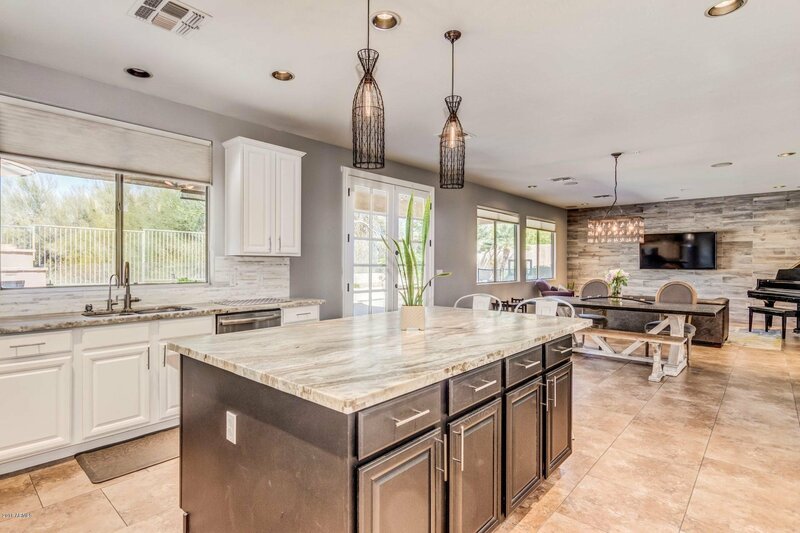 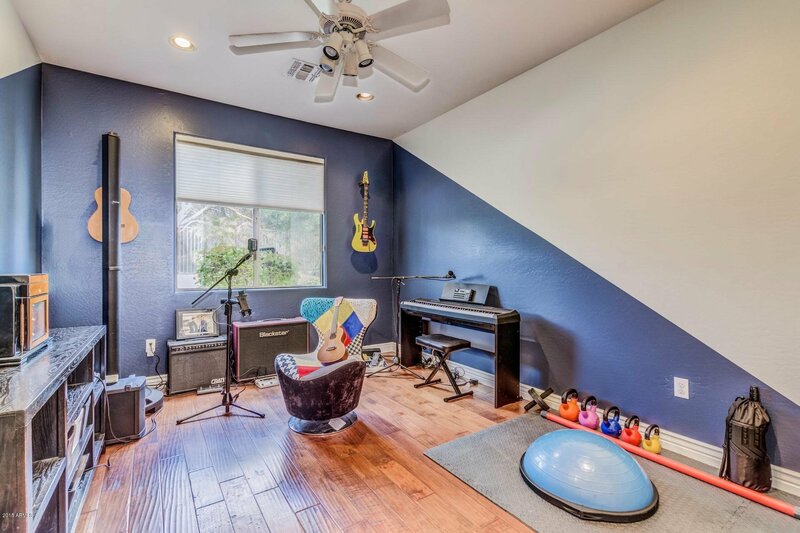 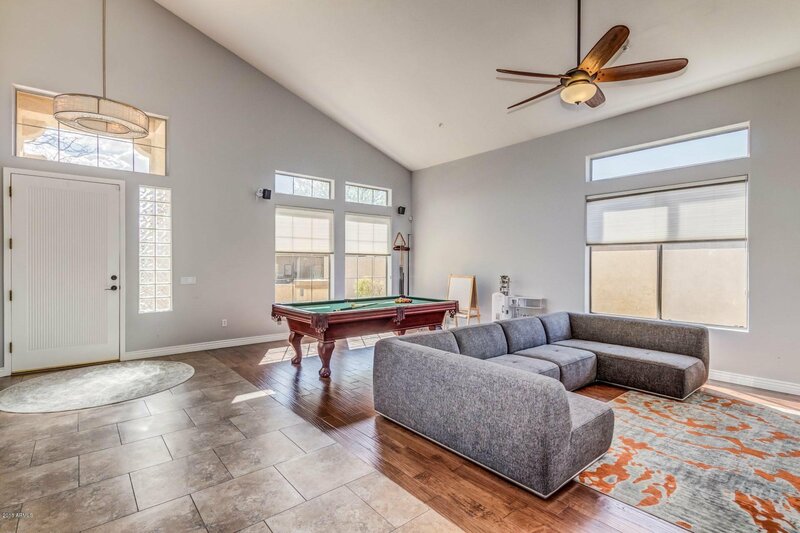 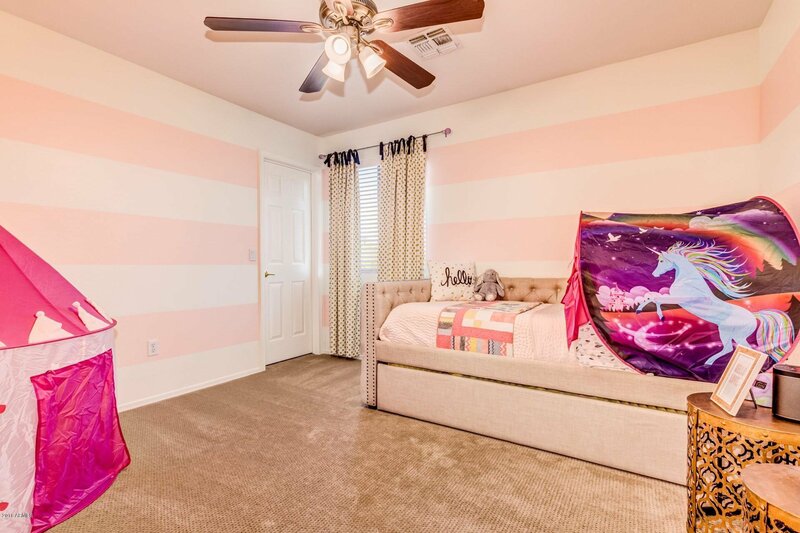 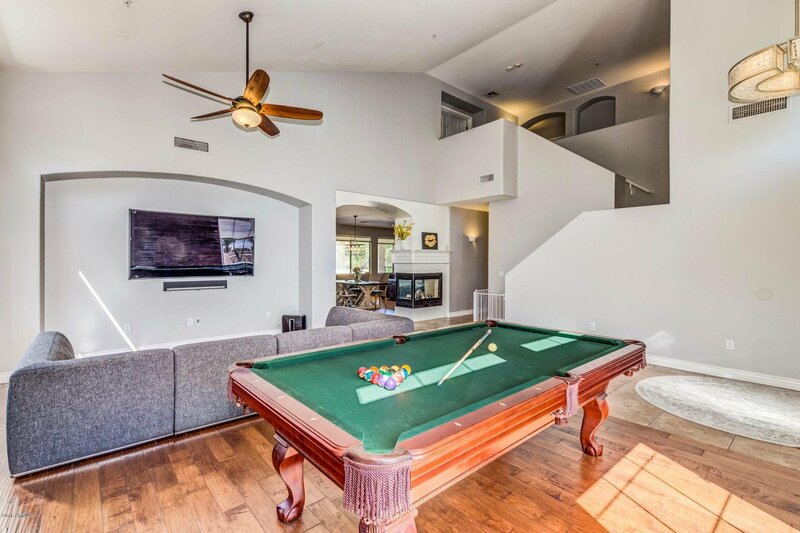 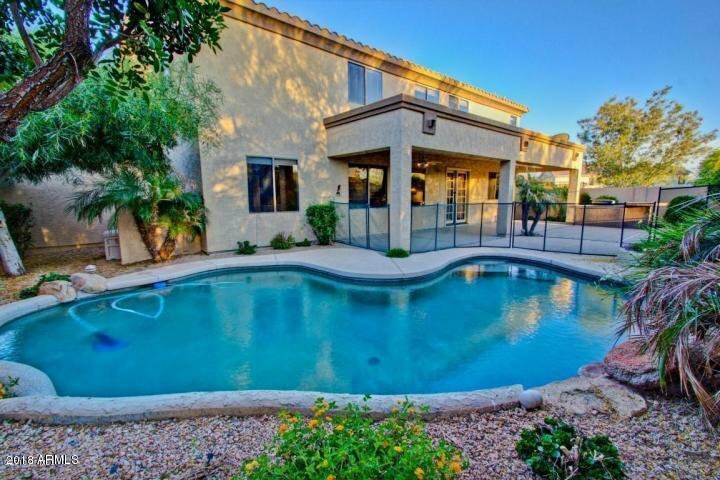 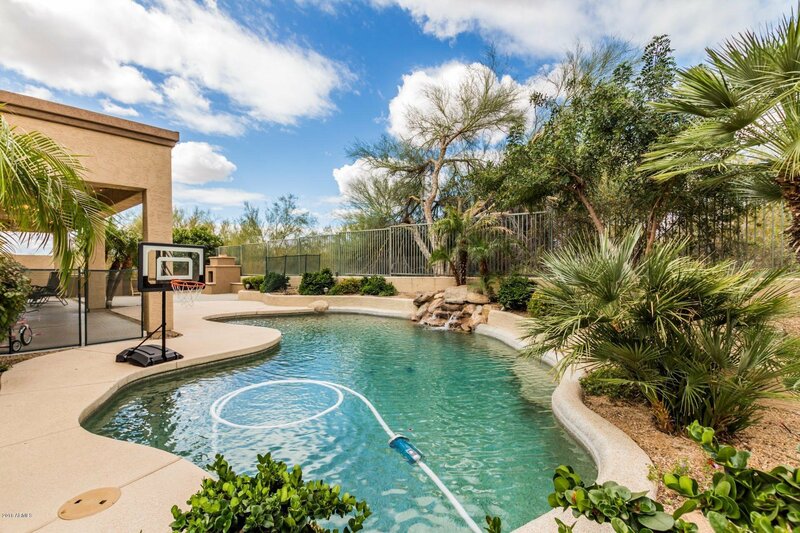 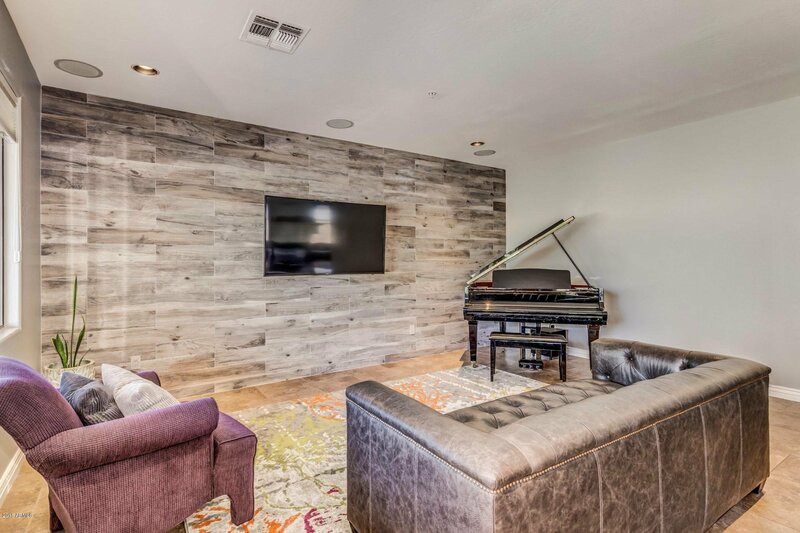 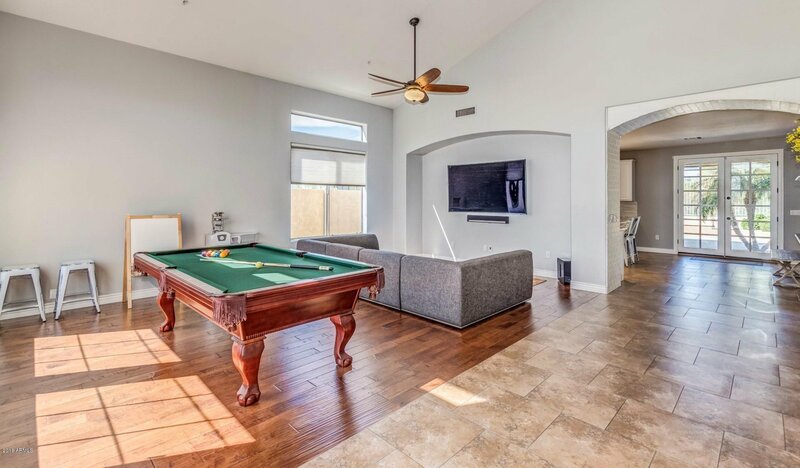 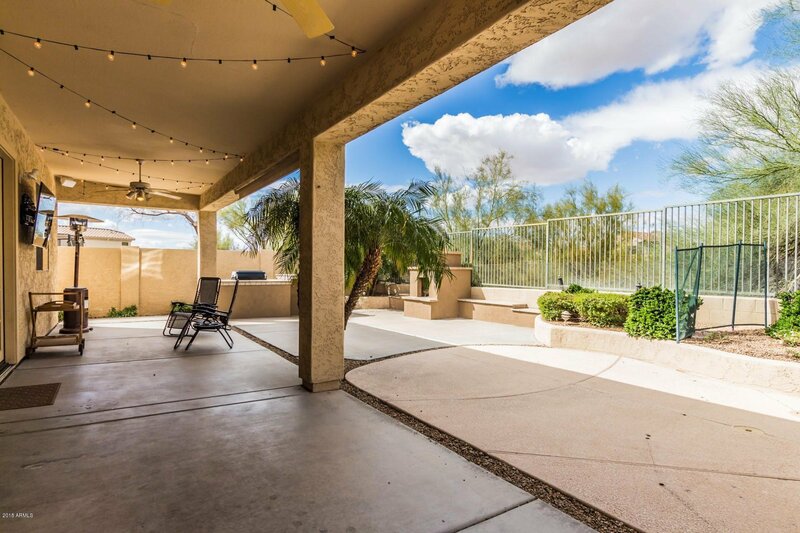 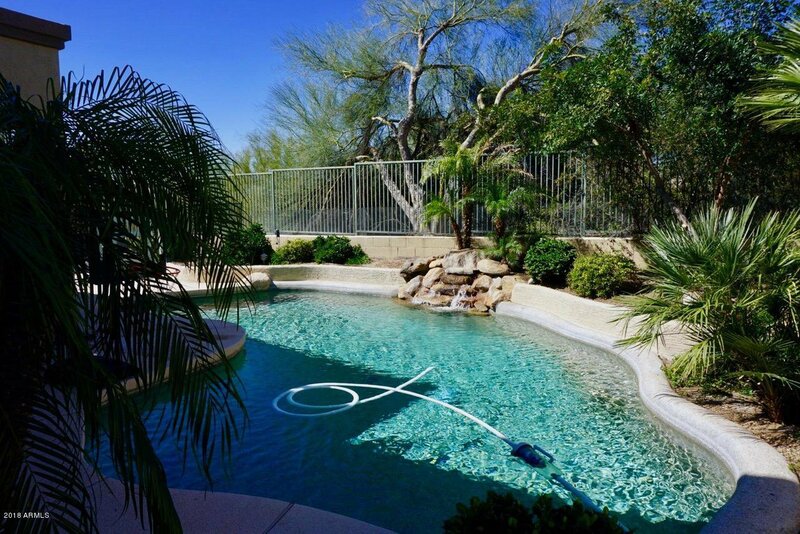 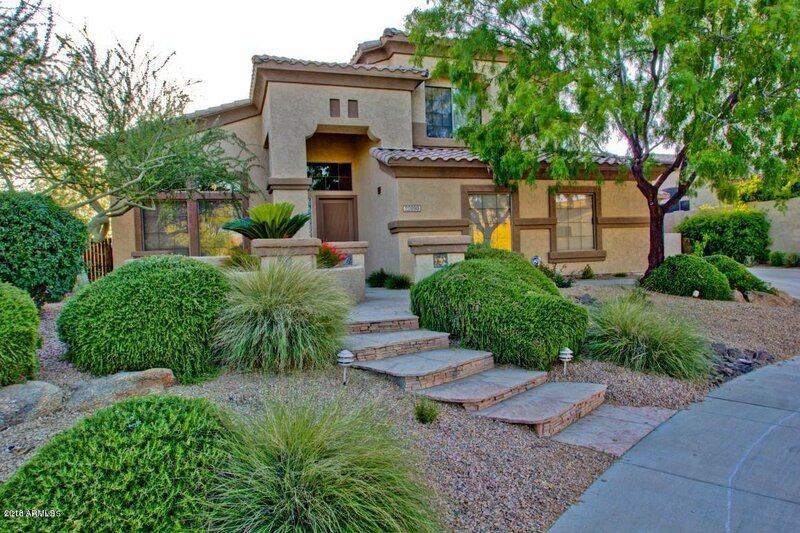 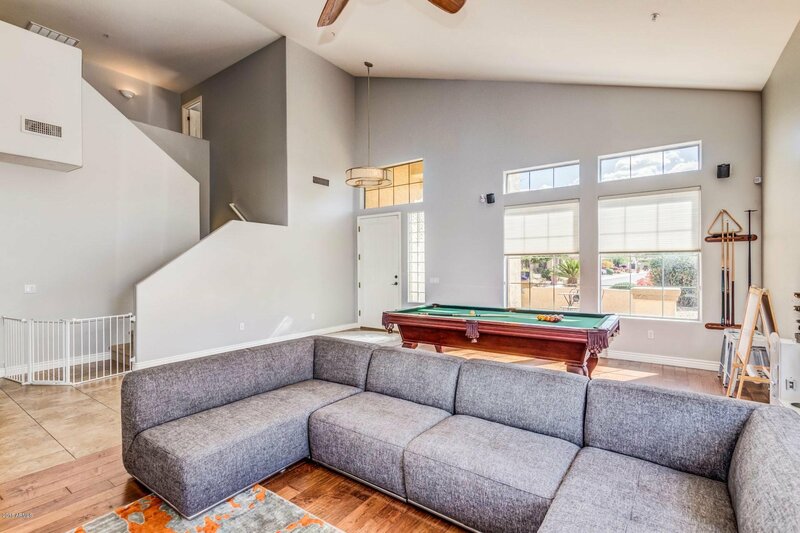 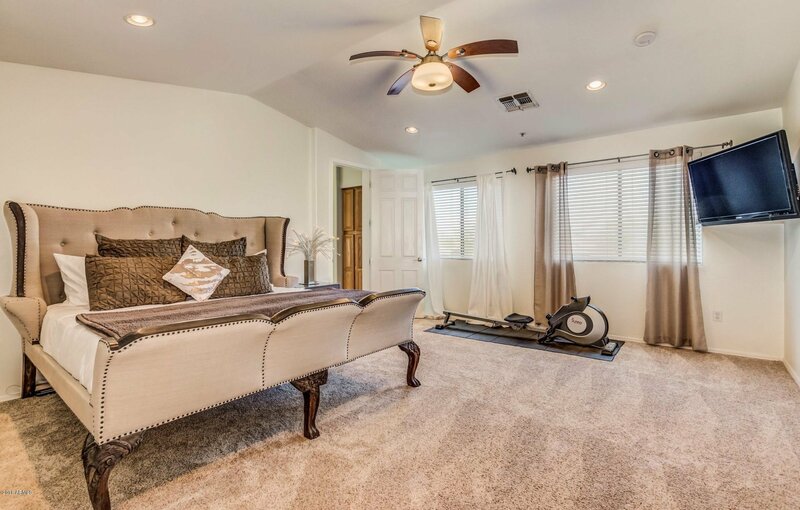 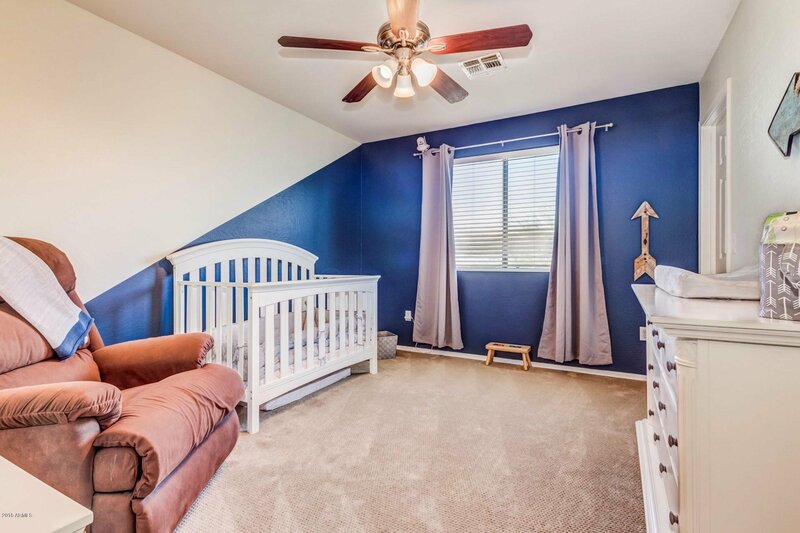 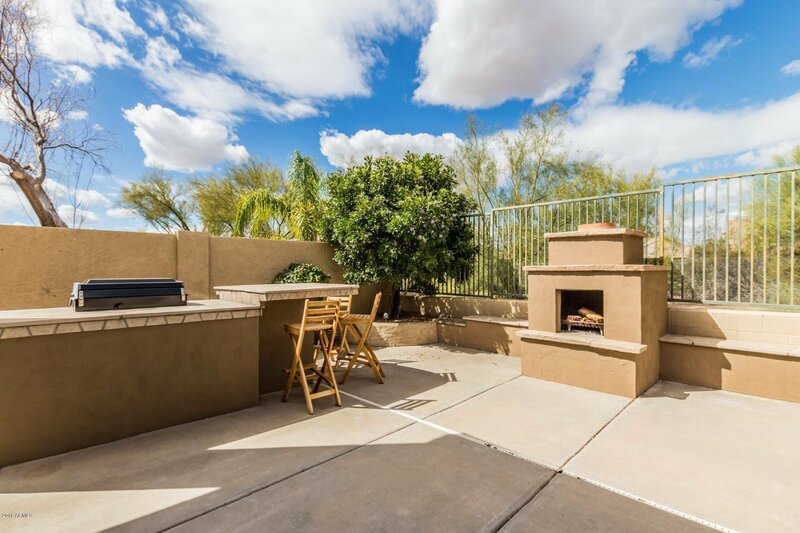 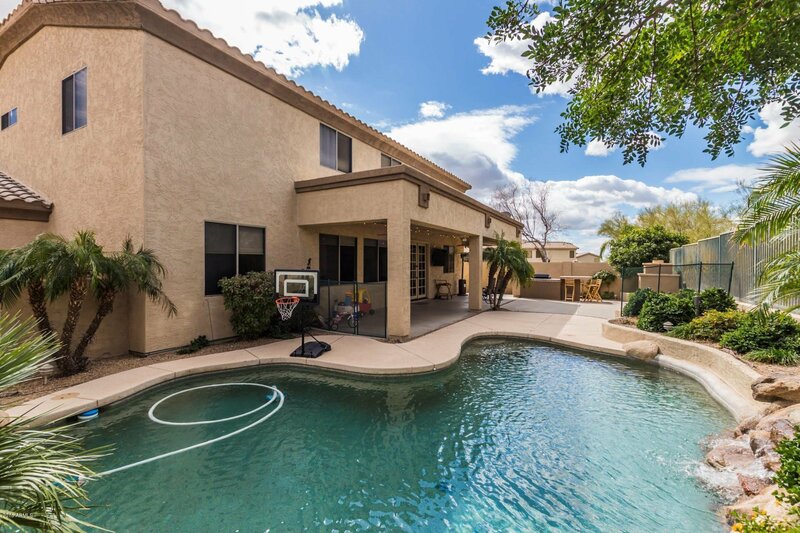 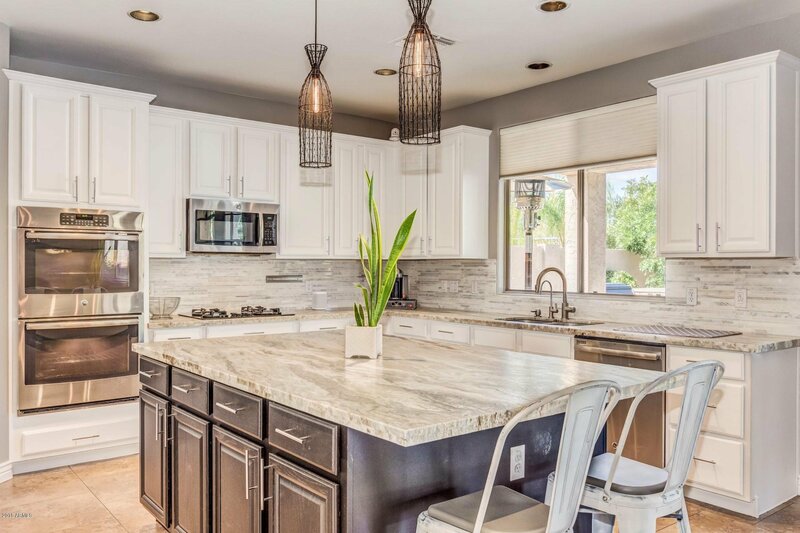 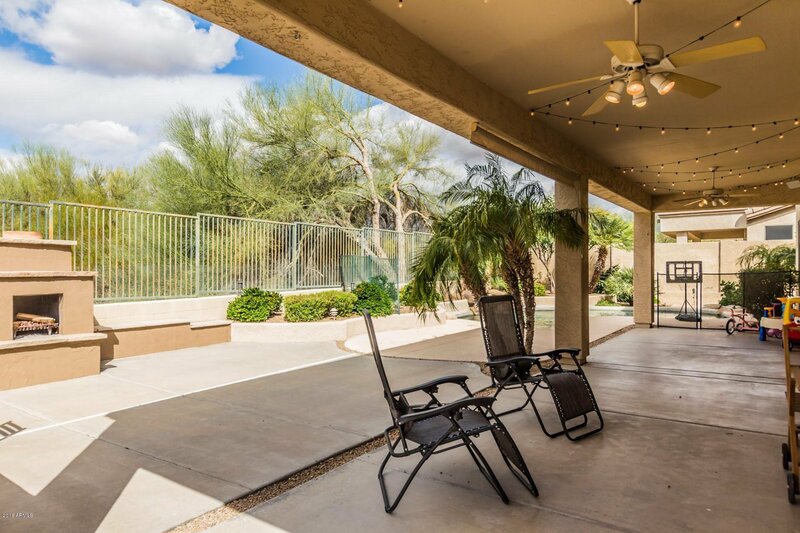 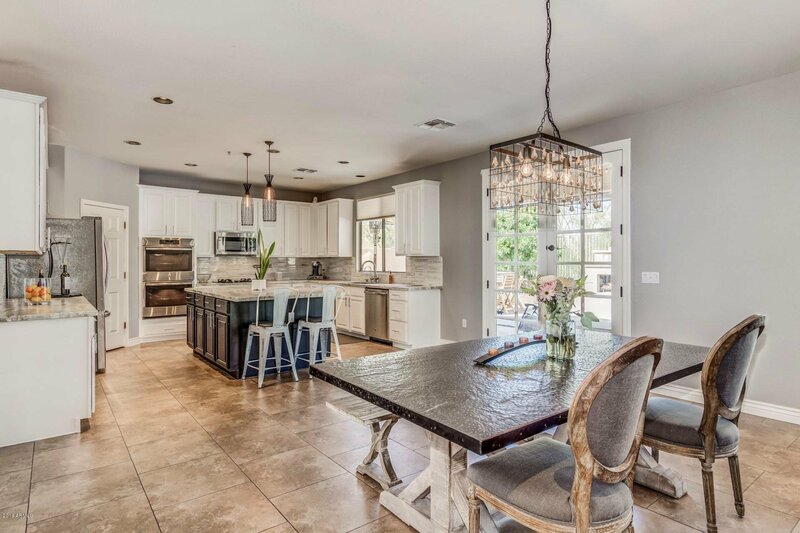 Enter this soaring ceiling 5 bedroom, 4 full bath with a resort style pool, built in BBQ, outdoor fireplace and 3 car garage just east of Grayhawk and all of the golf courses and fun resturants DC Ranch, Market Street and North Scottsdale have to offer. 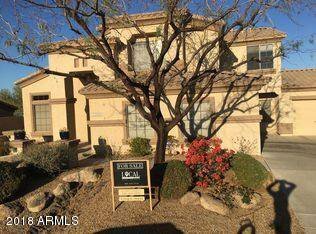 Excellent school districts, cul-de-sac lot location. 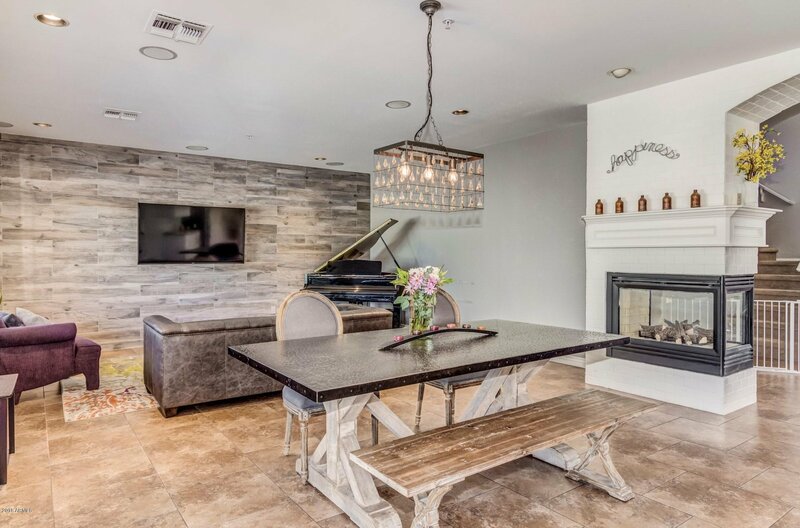 Designer upgrades throughout including wall mounted wood tile media center with Sonos system custom audio visual package, white arcadia style brick archway and honed flat finish grey stone counters to accent white finished cabinets with modern pulls. 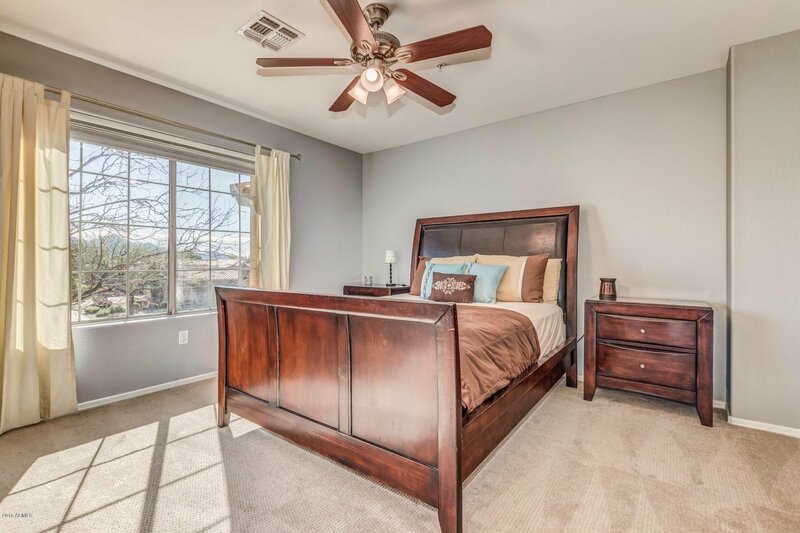 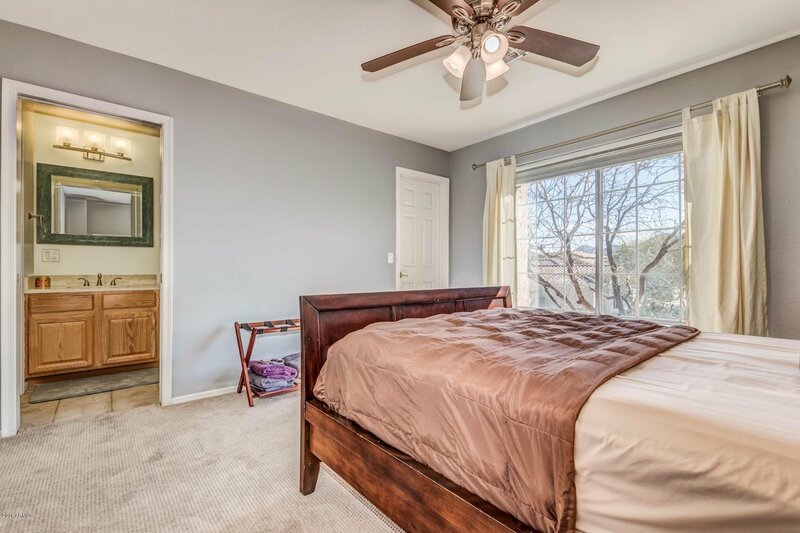 Immaculately maintained, light and bright with plenty of room for guests. 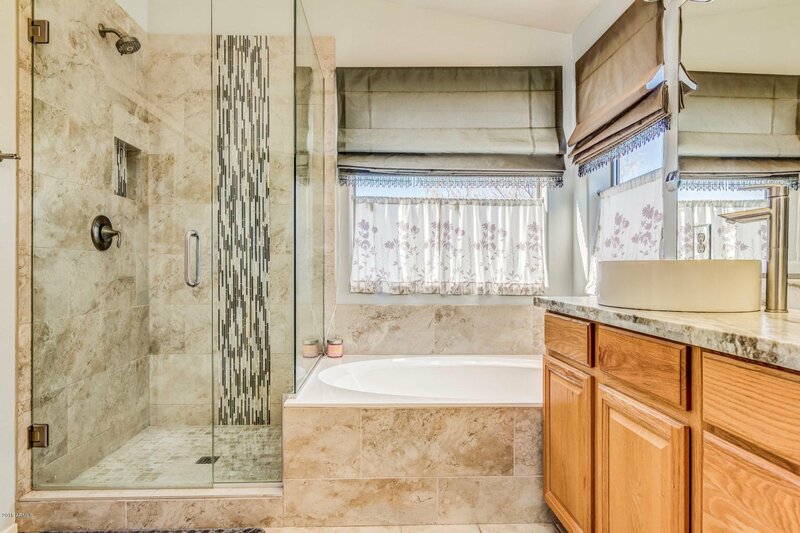 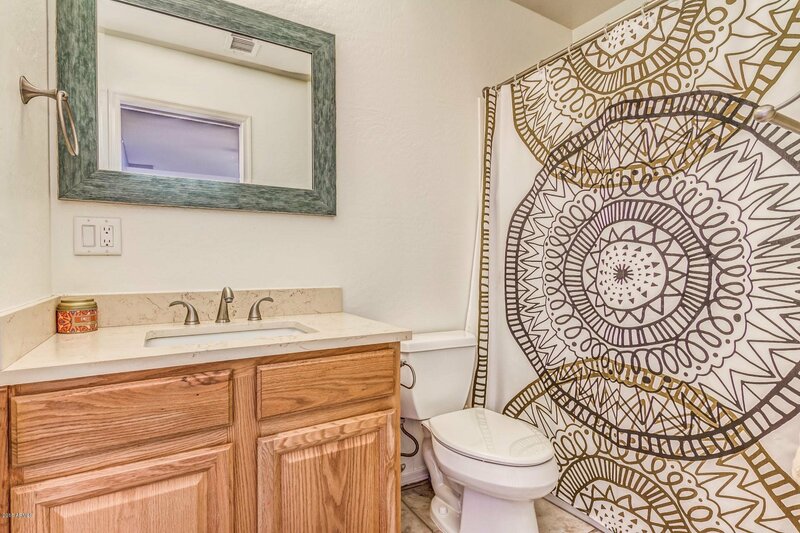 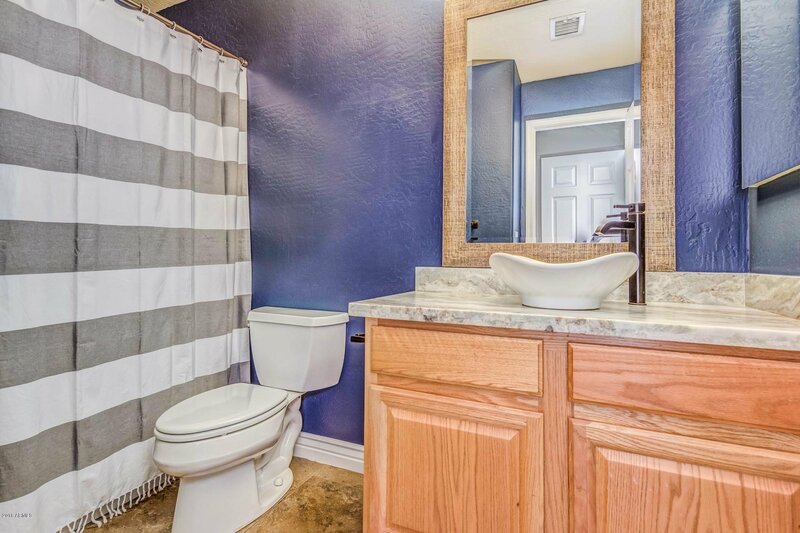 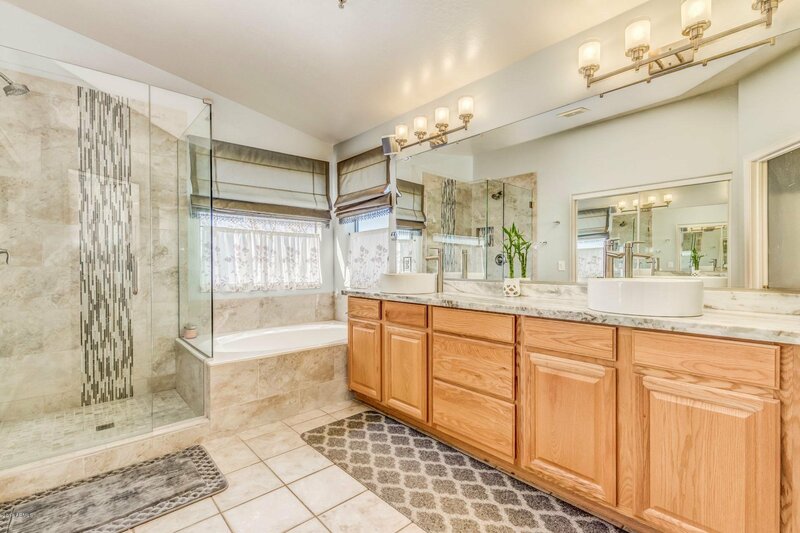 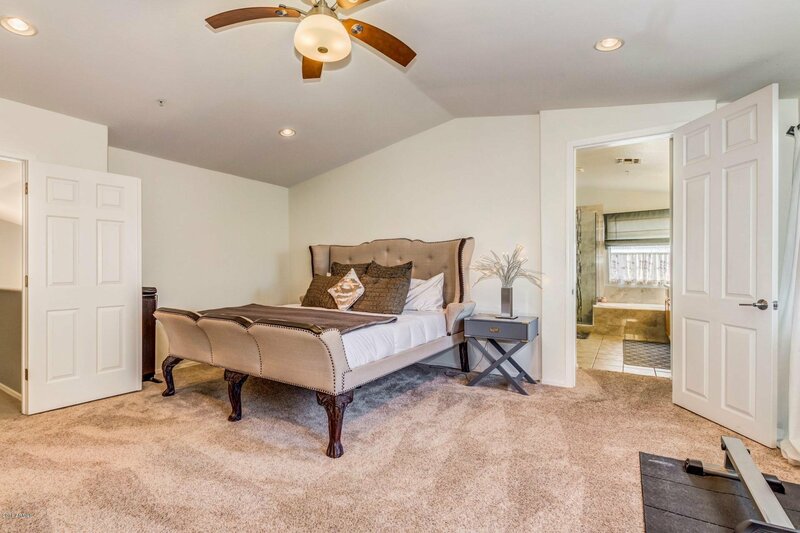 Full bed and bath downstairs, this home has it all. 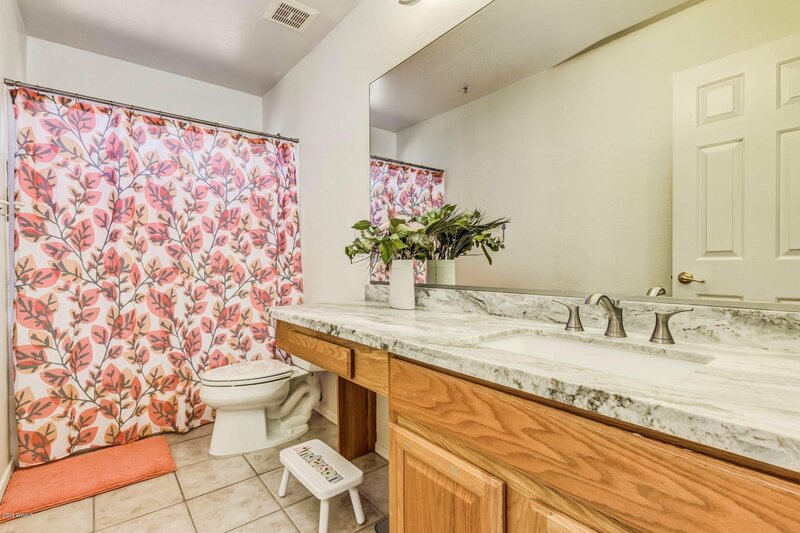 Listing courtesy of Local Board Real Estate. 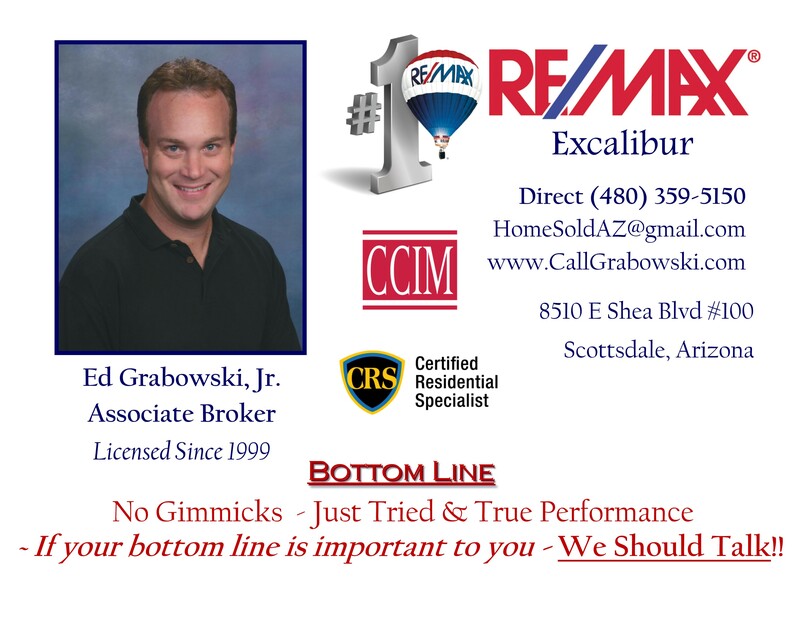 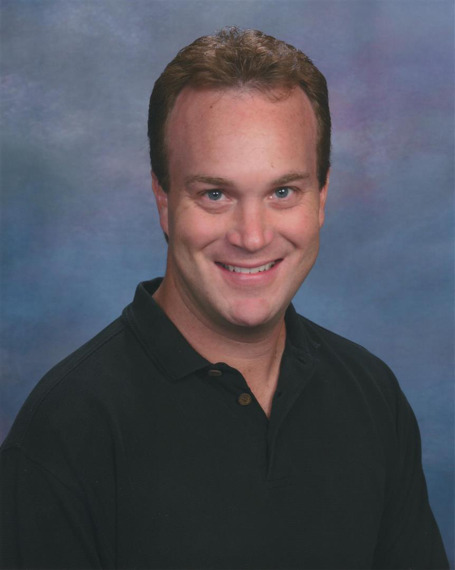 Selling Office: Local Board Real Estate.